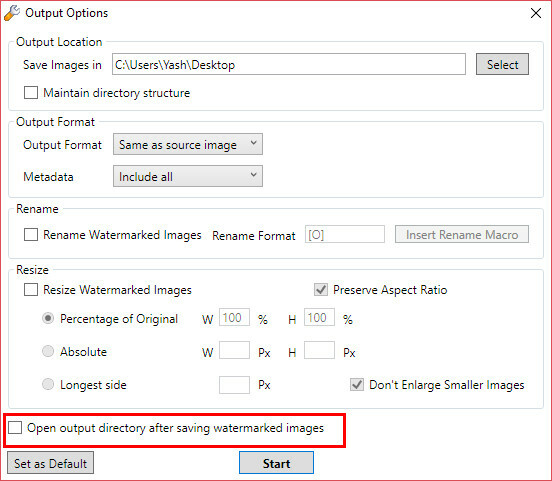 We have released a new version of uMark Photo Watermarker for Windows. The new version 6.2 fixes some bugs and adds some new functionalities. uMark now gives you an option whether you want to open the output directory after saving the images. Earlier it would open the output directory by default and a lot of our users did not like that. So we are now giving you the option to choose whether you want to open the directory after the watermark process is complete. 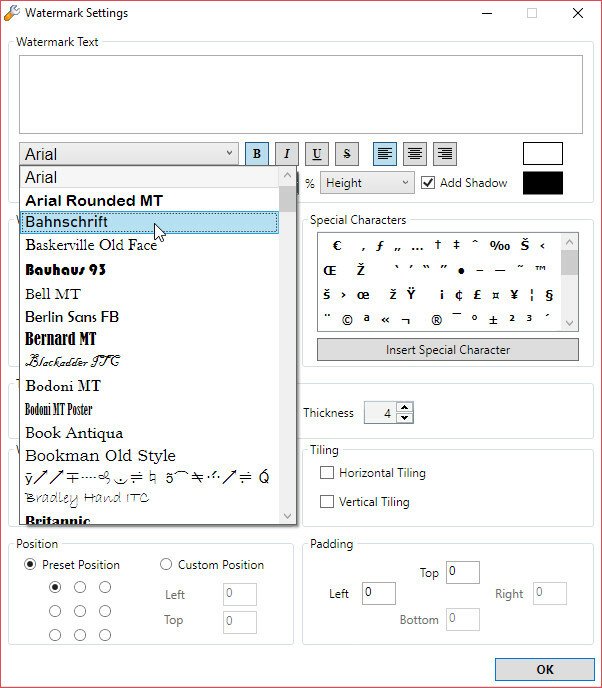 You can now view the preview of the fonts in the text watermark options window. 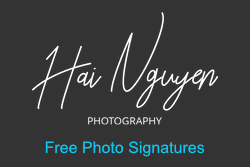 So you can choose the appropriate font for your watermark. All existing users of uMark 6 and all user who have purchased uMark after 1 January 2017 can upgrade to uMark 6.2 for free. All users of previous versions of uMark can upgrade to uMark 6.2 for half the price. You can use your email id as coupon code to get 50% off. Stolen photo wins photo contest!